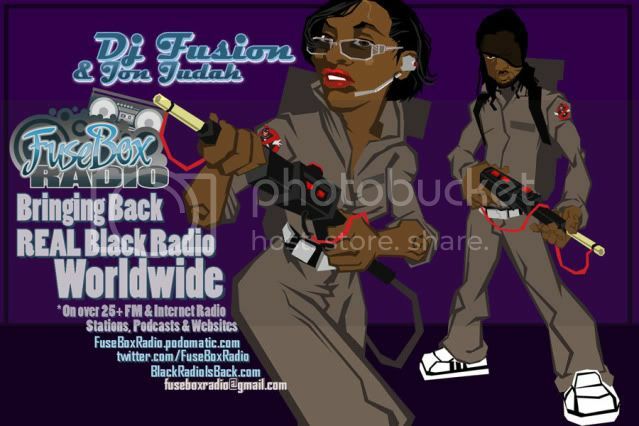 FuseBox Radio Broadcast for the Week of October 3, 2012 | BlackRadioIsBack.com - Official Blog of the Syndicated FuseBox Radio Broadcast! 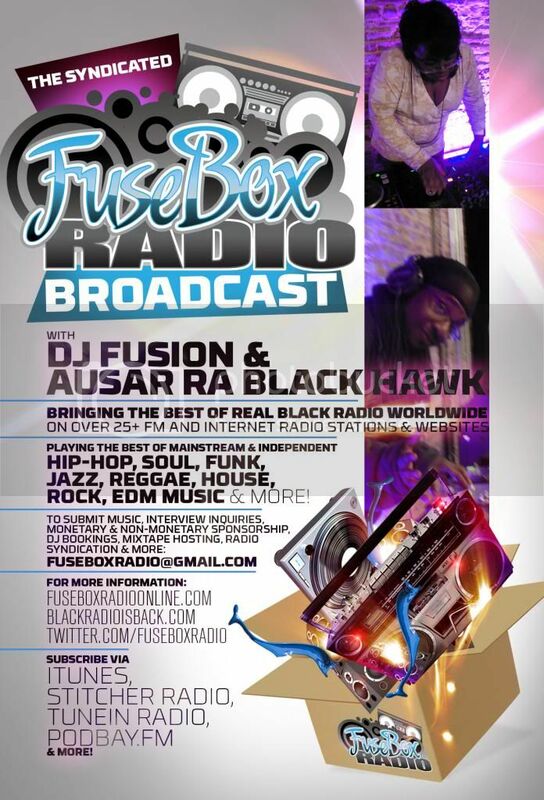 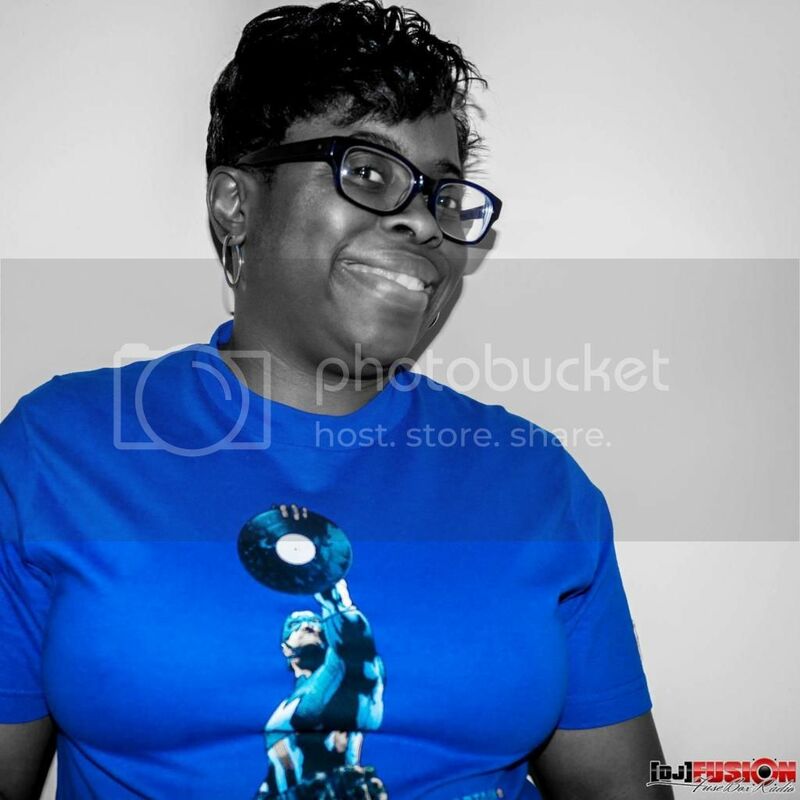 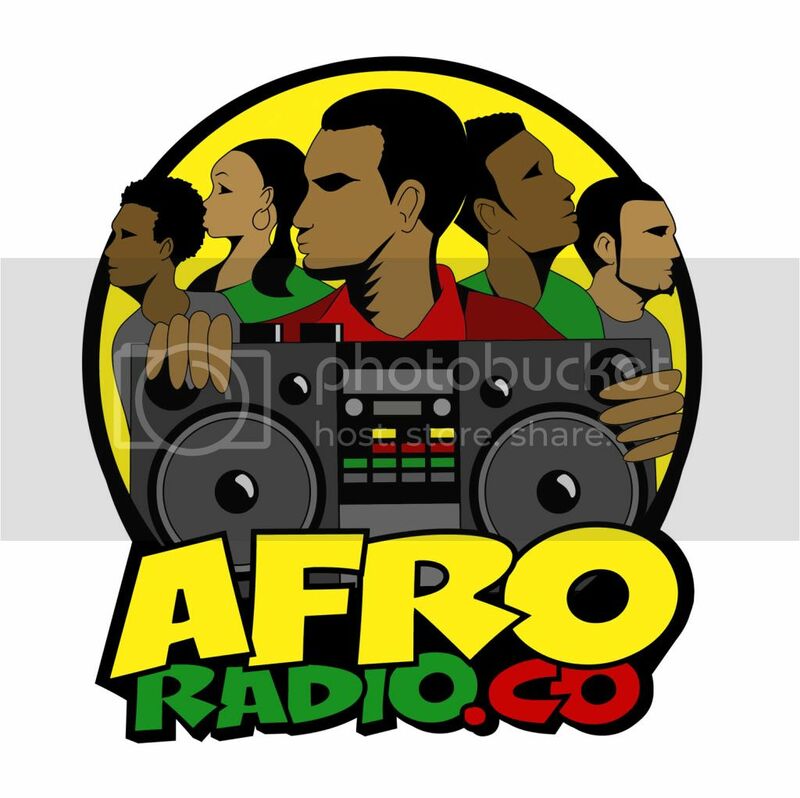 This is the latest episode of the syndicated FuseBox Radio Broadcast with DJ Fusion & Jon Judah for the week of October 3, 2012 with some new and classic music from the international Black Diaspora, news and commentary. 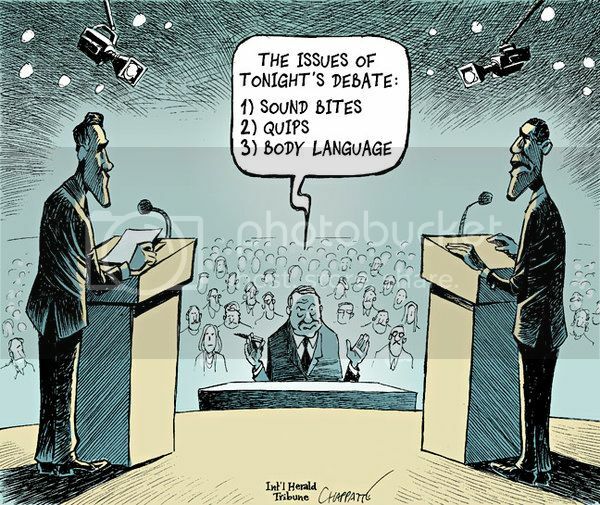 Our commentary this week touched base on our viewpoint on the 1st 2012 U.S. Presidential debate, Sir Richard Branson's comments about America's drug laws are racist and "a war against Black People", the good and bad news from the BET Hip-Hop Awards taping, the latest nominees for the Rock Hall of Fame & Hip-Hop representing heavy in that mix, ESPN's latest 30 for 30 documentary "Broke" and some other things here and there.